The main purpose of the evening was to welcome the sponsors of all their competitions. JJ Kavanaghs & Sons will continue as the main sponsor of the junior All County League as well as the junior ‘A’ and ‘B’ competitions. They will also continue to sponsor the Under 21 championship. Paul Kavanagh of JJ Kavanagh & Sons said they were delighted to continue their long association with Kilkenny County Board and looks forward to a very successful year. 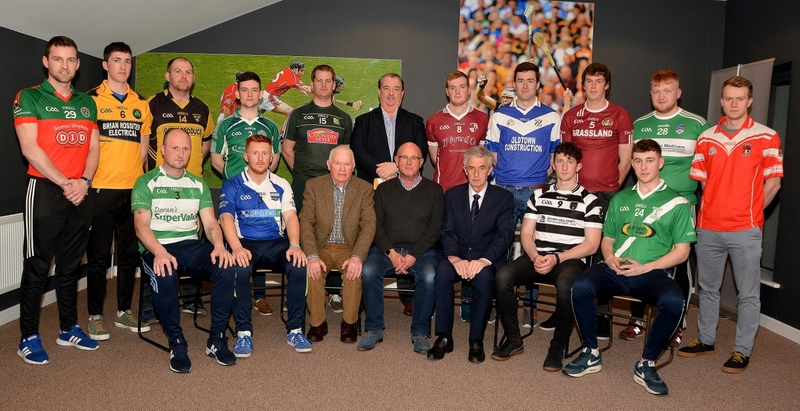 Country Style Foods are the sponsors of the Junior ‘C’ league and championship while Iverk Produce will continue to sponsor both competitions in the Junior ‘D’ grade. 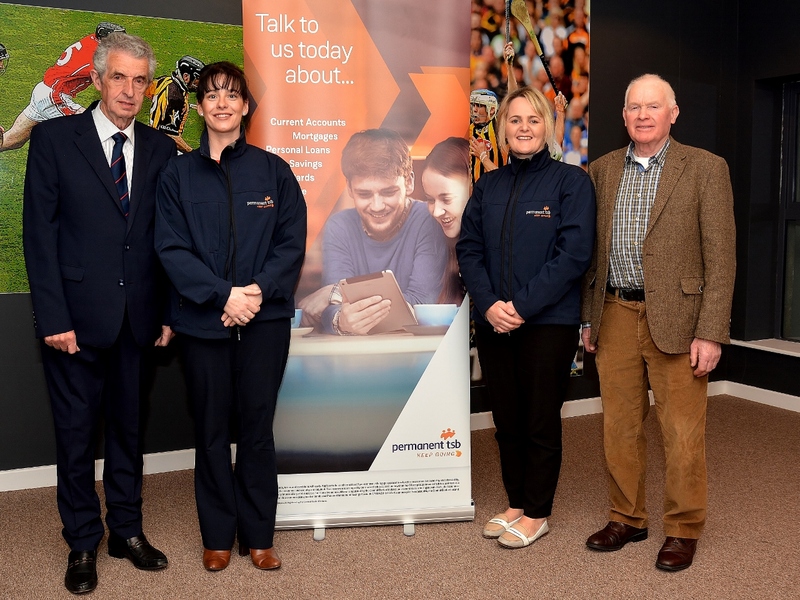 Permanent TSB will enter their second season as sponsors of the Under 19 competitions. Chairman John Lacey thanked all the sponsors for showing the faith in the new board and encouraged everyone to spread the word and support local business. Jimmy Walsh Chairman of the Senior board expressed his delight with the continuation of some long standing sponsors. He said the Junior Board is in charge of excellent competitions and he said that the sponsors will be delighted with the professional way the competitions are run and looked forward to a long association with all of the sponsors. John Stapleton PRO of the Junior board later outlined details of how they would like clubs to submit reports to the Kilkenny People and to use their local notes to publish match reports and events.